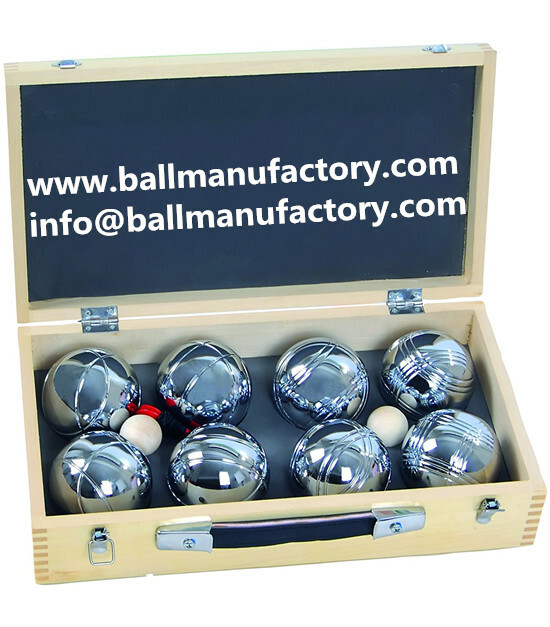 1 set can be 3 balls, 6 balls and 8 ball . 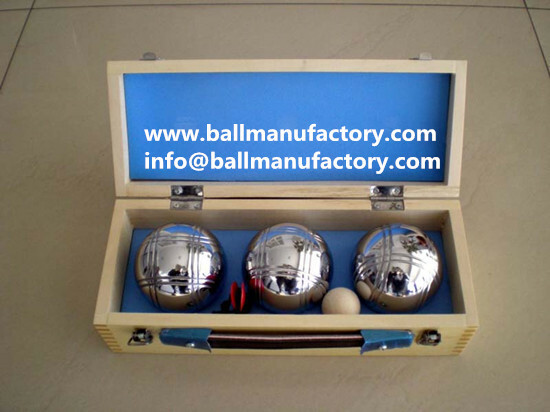 Can make your logo on the wooden box. The foam inside of box can be blue color and black color.